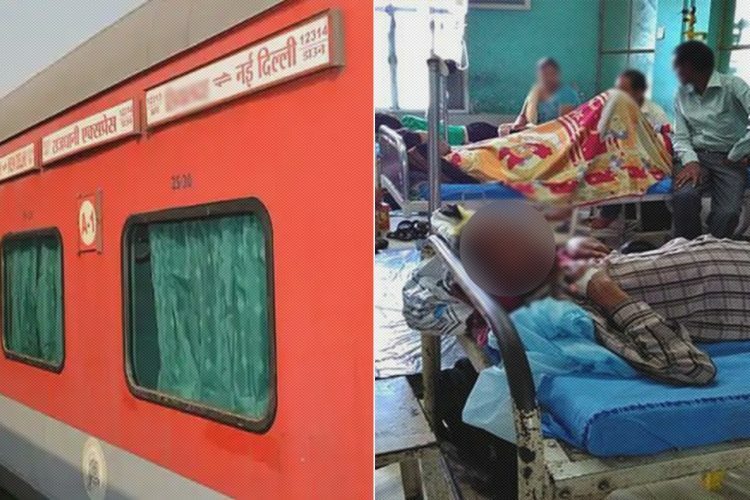 At least 20 passengers fell sick after eating meals served by the railways on a Delhi-Bhubaneswar Rajdhani Express. 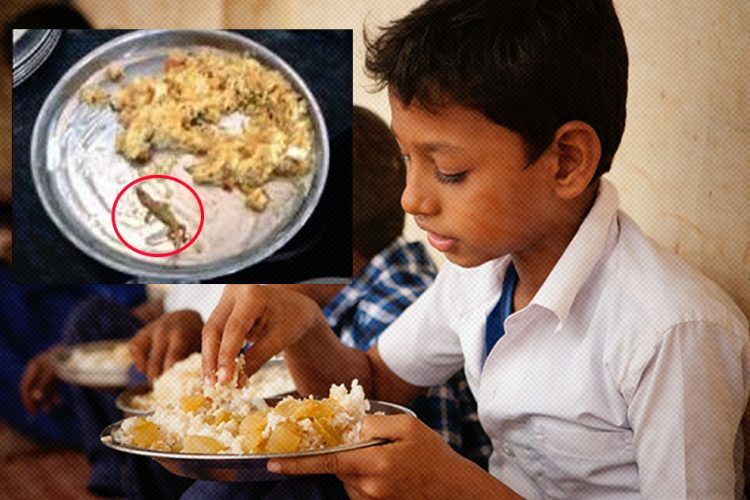 After eating food items like rice, chicken and other edibles by pantry staff at night, passengers of coaches B3, B5, B7 and B9 complained of vomiting, loose motions, stomach pain and uneasiness. 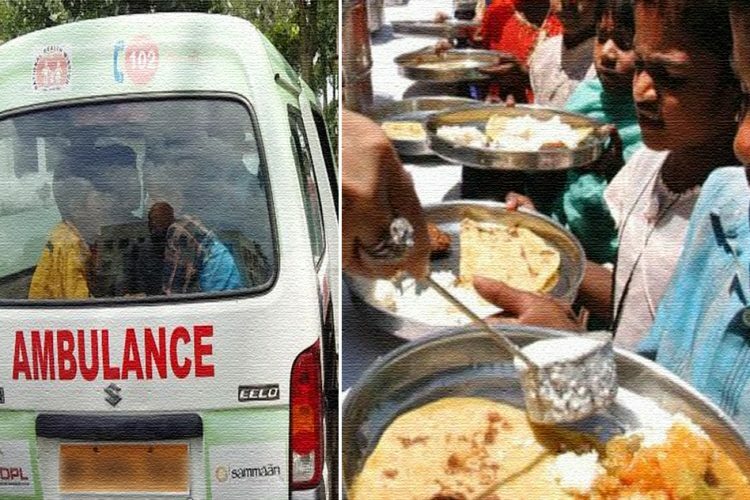 One passenger Satya Prakash later tweeted to the Railway Minister, claiming that passengers in coach B3 are suffering from food poisoning, and asked for immediate help. According to a railway official, as soon as the tweet was received, the concerned authority sent medical aid along with a doctor’s team to Gomoh station to attend passenger who had fallen sick, reported The Pioneer. The Divisional Railway Manager SK Srivastava and Station Manager of Bokaro GN Singh said that as soon as they received the information, team of doctors were sent to attend passengers at Bokaro Steel City station, and another team rushed to attend people who fell sick at Gomoh station. “It is a suspected case of food poisoning. All passengers are stable now,” an officer said. Doctors also attended people at Tatanagar railway station enroute Bhubaneshwar. The New Delhi-Bhubaneswar Rajdhani Express was supposed to arrive at Tatanagar at 10.35 am, but it arrived at and 1.45 pm and left Tatanagar station at 2.15 pm. “Pantry car is also being checked and food samples are collected to investigate the quality of food,” said a spokesperson. Indian Railway Catering and Tourism Corporation (IRCTC) has also collected the food sample. A probe has been set up by the Railways to look into the matter. 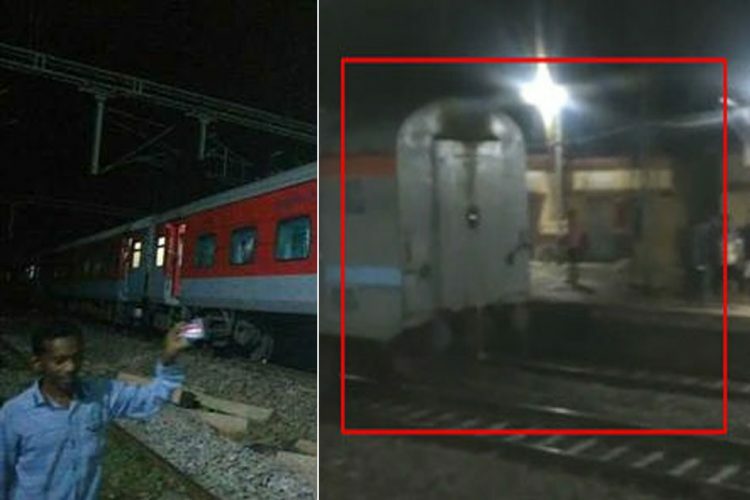 Passengers were extremely irritated and frustrated as the train was running late by over three hours by the time it reached Tatanagar station, where it stopped for 30 minutes instead of five minutes. 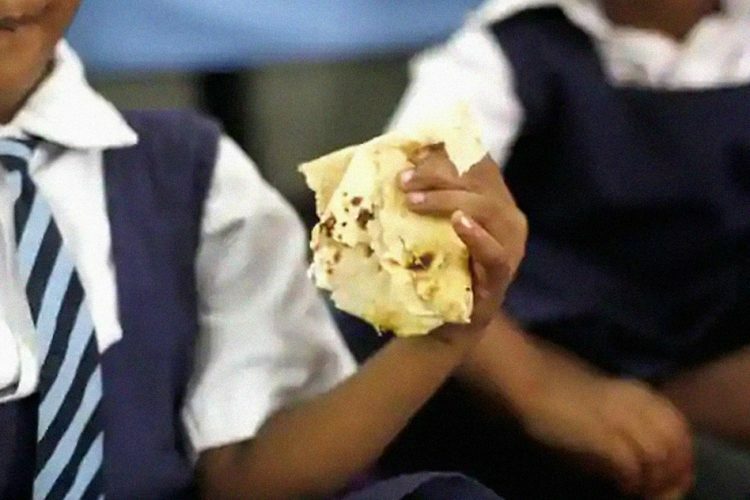 Bad food being served on trains in India has been a major problem for passengers. 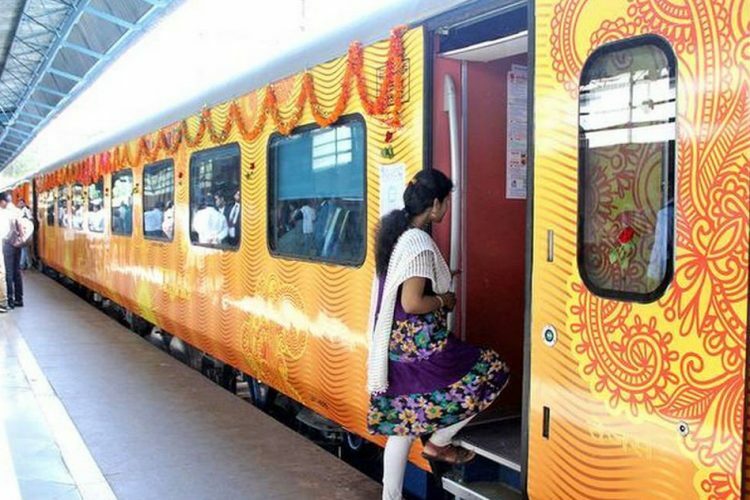 In another incident back in 2017, about 26 people fell sick after eating food served by the Indian Railway Catering and Tourism Corporation on a Mumbai-bound Tejas Express from Goa. It is the duty of the authorities to look after the well-being of passengers, and they must ensure that this matter is looked into seriously.